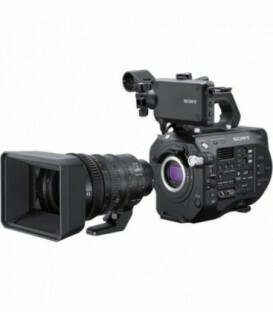 The Pxw-Fs5 Xdcam Super 35 Camera System Captures Uhd Video Using A Super 35Mm-Sized Sensor For Cinematic Imagery. 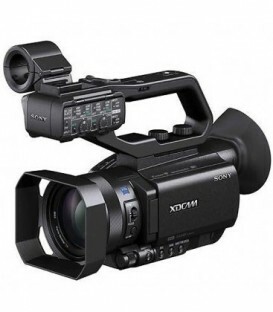 Sony’s PXW-Z150 handy professional camcorder delivers stunning 4K image quality, 120fps HFR Full-HD slow-motion and built-in advanced networking for live streaming and wireless workflow. 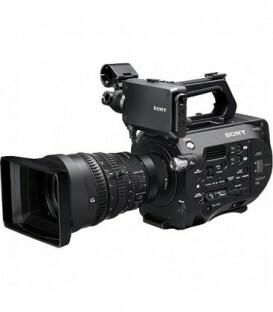 Sony Pmw-F5 Super 35Mm Full Hd 4K Cmos Sensor Compact Camcorder. 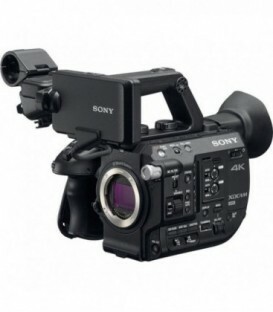 (Pl-Mount). 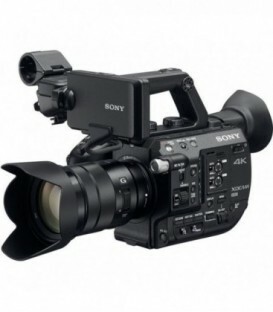 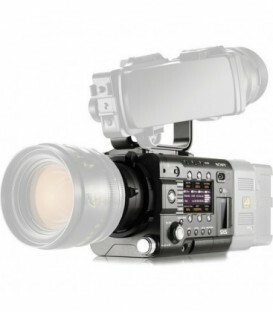 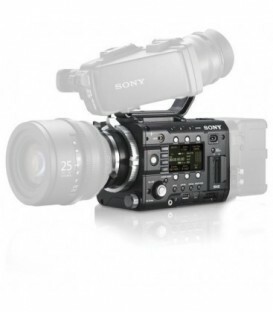 Sony Pmw-F55 Super 35Mm Full Hd 4K Cmos Sensor Compact Camcorder. 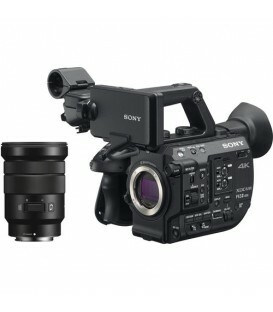 (Pl-Mount). 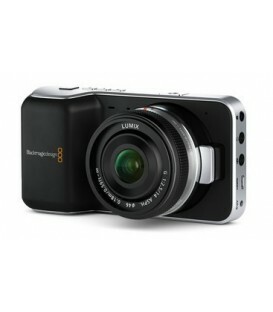 Pocket sized Super 16 digital film camera thats small enough to keep with you at all times so youll never miss a shot! 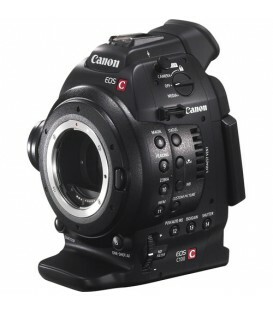 The EOS C100 is equipped with the advanced 16:9 Super 35mm Canon CMOS Image Sensor. 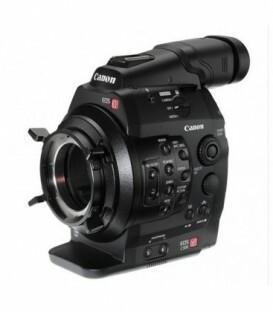 Canon EOS C100 EF (Cinema - EOS-- C-100) Super 35mm digital cinematography camcorder installed with DAF (bulit in auto focus) & EF 18-135mm lens? 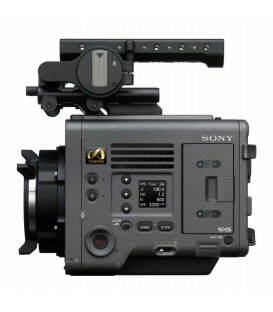 Pxw-Fs7 - S35 Xdcam 4K Camera, E-Mount, Xavc. 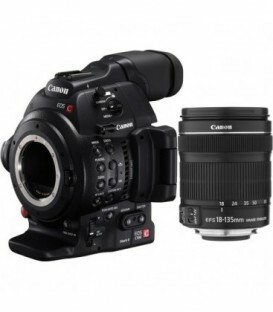 Includes Selp28135G E-Mount Lens. 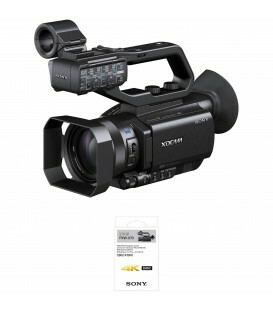 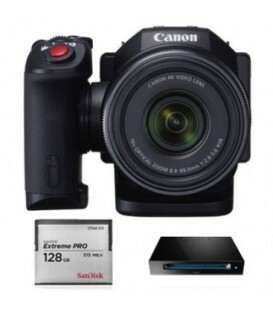 4K Professional Camcorder, 1" CMOS Sensor and DIGIC DV 5 Processor, UltraHD 4K at 29.97/23.98p. 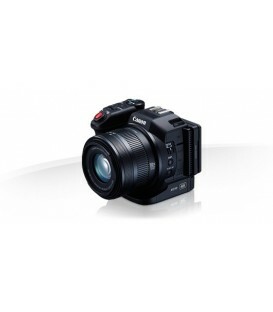 Now in a smaller, more handheld friendly form factor, the URSA Mini 4K Digital Cinema Camera from Blackmagic can record cinematic images with its Super-35mm 4K, global-shutter sensor with 12 stops of dynamic range. 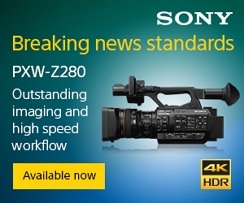 The Pxw-Fs5 Xdcam Super 35 Camera System Captures Uhd Video Using A Super 35Mm-Sized Sensor For Cinematic Imagery. 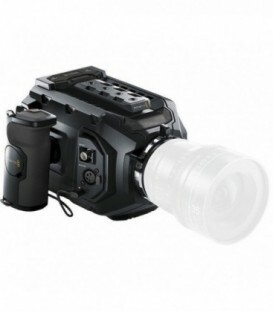 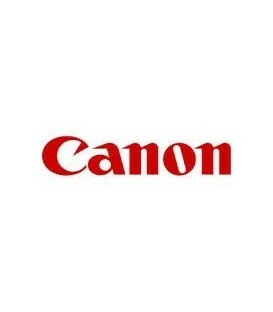 The Included 7X Zoom Lens Covers Aps-C-Sized And Super 35Mm-Sized Sensors, Features Optical Steady Shot Image Stabilization, And Has A 35Mm Equivalent Focal Length Of 27 To 158Mm. 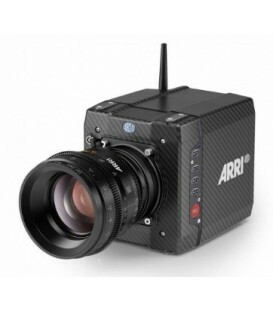 ALEXA Mini Body with preinstalled licenses for full 4:3, MXF/ARRIRAW and Open Gate functionality. 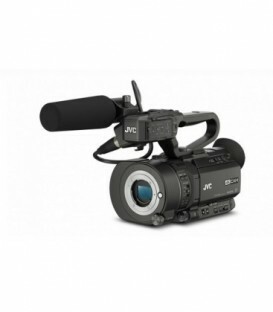 Includes: K1.0003873 1x ALEXA Mini Body; 10.0008147 1x ALEXA Mini 4:3 License Key; 10.0008148 1x ALEXA Mini; ARRIRAW License Key.